This is the Inspection Support Services homepage. We provide you with EXPERIENCE - KNOWLEDGE & INSPECTION SUPPORT, hence the name. We also support YOU in 3 easy ways - Products, Education and (PD & CE) Professional Development and Continuing Education. Read our legal notes here. 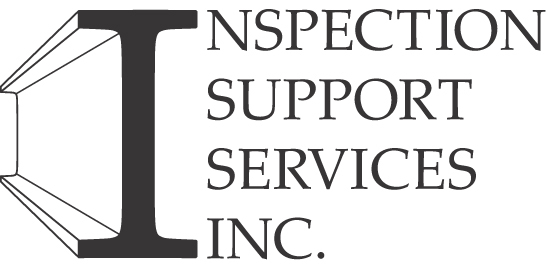 The Directors of Inspection Support Services comprises a team of Home Inspection Professionals that offers a very diverse background. This includes subject areas including architecture, construction, building inspection, code compliance, energy management, indoor air quality and education. A few of our projects includes training and curriculum development for First Nation National Building Officers, Home Inspection Training for Humber College, as well as field training to help mentor inspectors for onsite home inspections. Additionally, we have provided ongoing education at a number of home inspection events such as conferences and workshops. Our product line initially started out as a means to provide an affordable and standard(s) compliant inspection report for home inspectors. This eventually grew into the computer-based software reporting line through a working relationship with 3D Inspection Systems. In addition we also saw the need to fulfil the software side of the market with 2 of our own reports - Tarion (New Home) Warranty -3D version software and additionally the Commercial - 3D version software. Our services also expanded by fulfulling the ongoing market demand to provide education and training for Humber College in Toronto, Ontario. This provided the opportunity to deliver our couses both in class as well as through online delivery that includes weekly webinars with our students. We offer the following for your consideration - 3D Inspection Systems Software (Free Trial Version - product key acces = trial). The next link will take you to approved online education home page for "Inspection Training" courses. This link presents the opening home page of our "Online Education Portal".